Don’t miss out, secure your spot for this highly anticipated event! addressing your needs as veterinarians, and start planning your schedule today! No WSAVA Congress is complete without a party or two! Join us for the annual Fun(D) - start your training now. Toronto is one of the most multiculturally diverse cities on the planet. If you don’t already have a placeholder in your diary for this important Congress, we encourage you to do so. 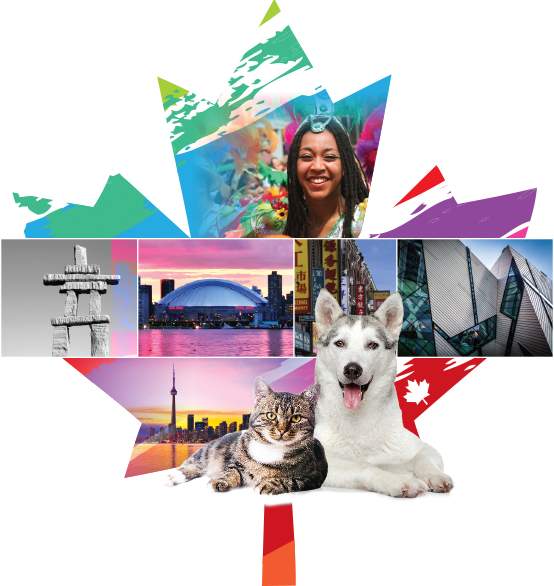 Join us in Toronto, 16- 19 July for the WSAVA/CVMA 2019 and enhance your knowledge and practice Attending the Congress will provide you with the best social experience and enable you to network with the global veterinary community. Join us in beautiful Toronto for this amazing Congress. Don’t miss out, register now! This is the best way to make sure you never miss a deadline and have direct access to materials related to the Congress and WSAVA activities.